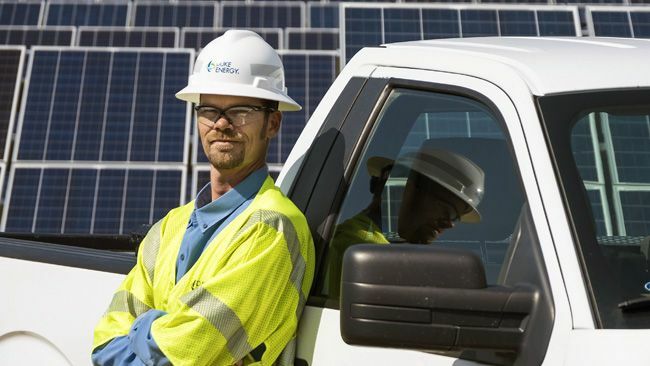 ST. PETERSBURG, FLA. - Duke Energy Florida continues to advance the development of solar energy with the announcement of a new 3.8-megawatt solar facility in Osceola County. The company has filed a storm water and environmental resources permit with the Florida Department of Environmental Protection. DEF will file a land development permit with the Osceola County Planning Department. The agencies review of the permits may require up to eight weeks. 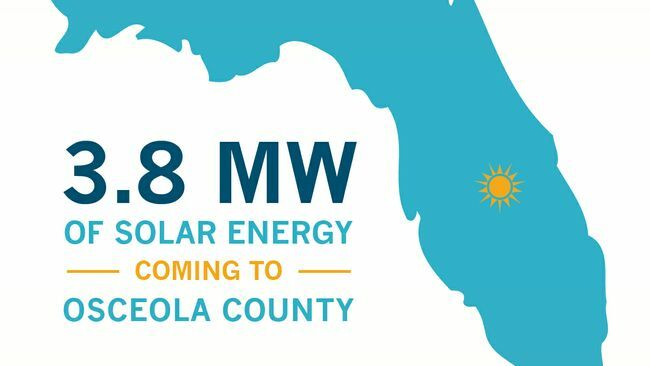 The Osceola project is the first in a strategic, long-range plan to install 35 megawatts of solar by 2018 and up to 500 megawatts of solar power in the state by 2024, ensuring residents have increasingly clean and reliable energy. Construction of the Osceola Solar Facility will begin once permits are approved. The facility is expected to be on line in early 2016. The Osceola facility will be built on 17 acres of a larger 25-acre parcel owned by DEF on Canoe Creek Road in Kenansville. The larger parcel includes the Canoe Creek transmission substation, owned and operated by DEF. The existing 230-kV substation will allow the new solar facility to be connected to the grid without additional easements or extensive line construction. The company's new solar facilities will complement a new combined-cycle natural gas plant to be built in Citrus County, an upgrade of a combined-cycle energy complex in Polk County and the purchase of the Osprey Energy Center, also in Polk County. These projects will allow the company to meet a significant need for additional energy for its customers beginning in 2018 and to retire half of its Florida coal-fired fleet by that same year. 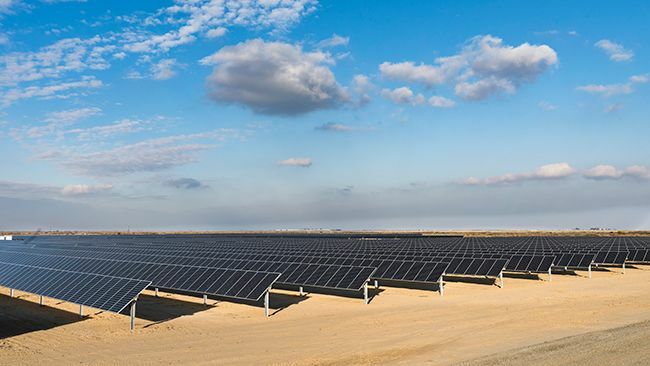 In May, DEF received approval to build, own and operate a 5-megawatt solar facility that will serve the Reedy Creek Improvement District near Orlando. Over the past eight years, Duke Energy has invested more than $4 billion in wind and solar facilities in 12 states. This includes the company's Stanton Solar Farm located in Orange County, which began operation in 2011. The company plans to invest about $3 billion in renewable energy over the next five years. Images of Duke Energy Renewables Stanton Solar Farm in Orange County are available on Flickr.